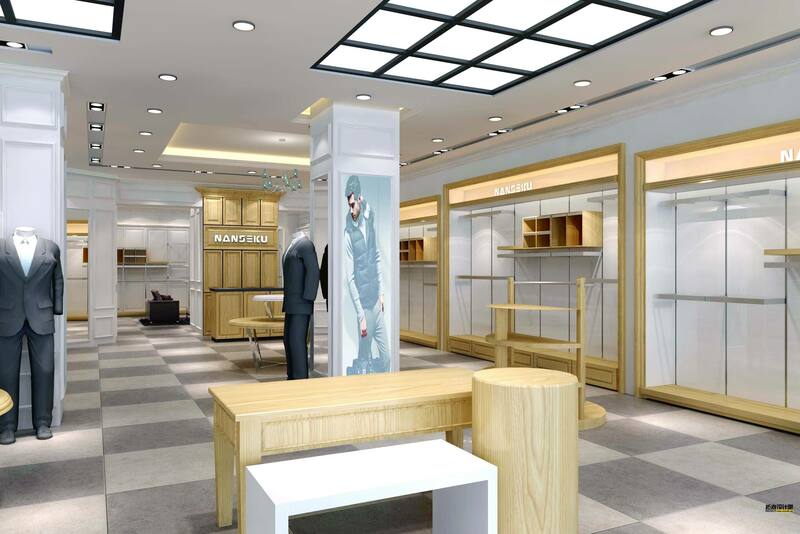 Custom Wooden & Metal Clothing Racks ,Garment Shop Fixtures,Clothes Retail Store design. Clothes retail store is one of the most popular shops all over the world. You can find a variety of clothing shops. clothing kiosks, clothing retail booth in any shopping mall or any street. People can not live without clothes. Furthermore, the clothing retail business is much easier to start for many green hand vendors. Therefore open a clothing retail store is very hot and popular business ideas. There are many different kinds of clothes retail. Because everyone on earth needs a garment. From a newborn baby to adult, male or female, clothing is a basic necessity. So, there are much certain clothing stores to satisfy that potential customer. 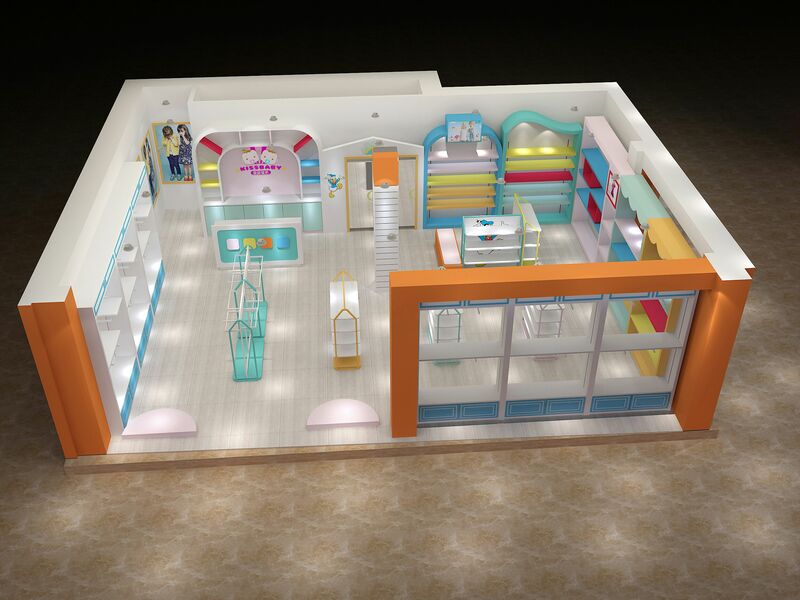 Such as a baby clothes store, Children store, women clothes store, the aged clothing shop, etc. From the usage to distinguish it you will see, sports clothes store, suit shop, underwear retail store, fashion clothing store, etc. There are thousands of clothing retail business you can start with. 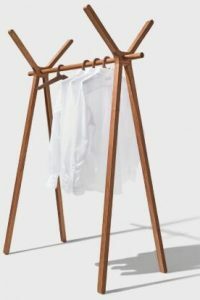 Clothes Display Rack For sale. To decorate your clothing retail store, you will need different kinds of garment display racks. Whether wooden clothing racks or free stand metal display rack. It must follow the garment store design theme. That’s to say Before you ordering the clothing rack for your store. 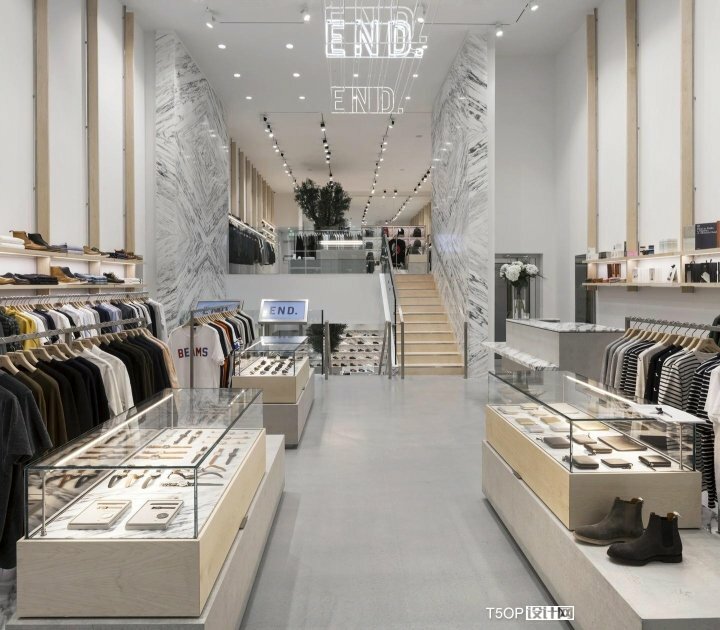 Make a full store design is a necessary step. 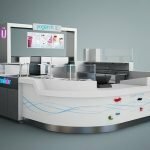 Unique Kiosk is a leading retail display solution provider. 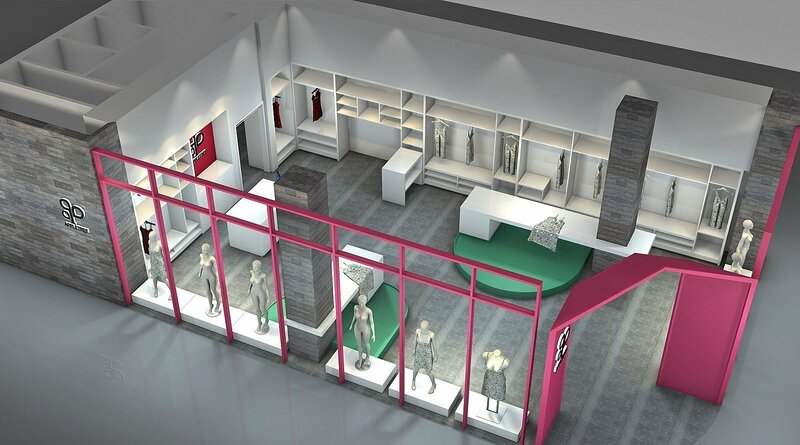 We offer modern garment retail store design with best clothes retail display racks, display shelves, display tables, and retail counters. 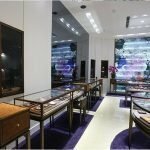 We familiar with metal and wooden material to create a unique and fashion clothes retail store. Our cloth store fixtures and garment racks are in high quality and affordable cost. Unique Offer one-stop solution for your Clothes Shop Furniture for sale. And help you build a modern fantasy clothes retail store. Whether you need wall display shelves for your jeans store or free stands clothing rack for your dress retail shop. You can find your favorite displays here. Even a clothes retail store is an easy setup business. 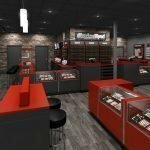 Still hard for many starters, Here Unique will tell the 5 best steps to start your own clothing store. 1, Make a business plan. 2. Find the best products supplier. You can either franchise a ready brand or go to the wholesale market and find your own pick list. No matter which clothing retail business you run. Make sure you have a reliable supplier with a good designer to give a new style. After all, you can not sell the same products all the time. Clothes is a fashion product, you must hold the tide of popularity and modernity. Any clothing retail store will need to display racks or display fixtures. likewise your business. All the business will need a license. Actually, this is quite an easy step. Just went to the government office, sign the necessary paperwork, you will get your business license. 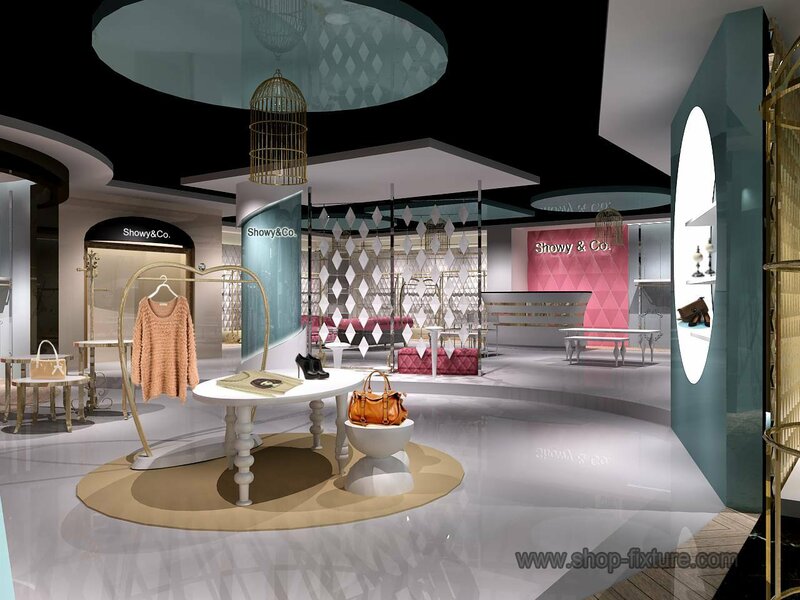 Clothing store interior design is a very important step in the garment retail business. 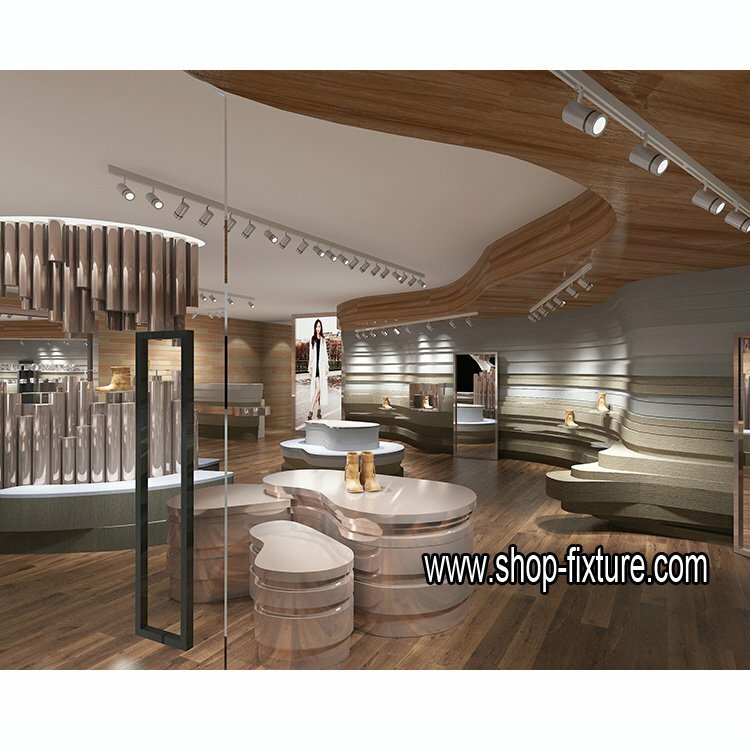 It determines the main shop theme and clothes display racks, display stands as well as retail counter tables. Well organized garment store design will give clients easy and friendly shopping experience. No matter you open a clothing kiosk in a shopping mall or opening a street garment retail store. You will need to submit your design for approval. Especially in the shopping mall, they are very restricted in height, style, and material of your clothes displays. Whether you use display racks or display tables, display counters, the drawing must be able to clarify all the construction details. 6. Find a Commercial Display Manufacturer to build a store. 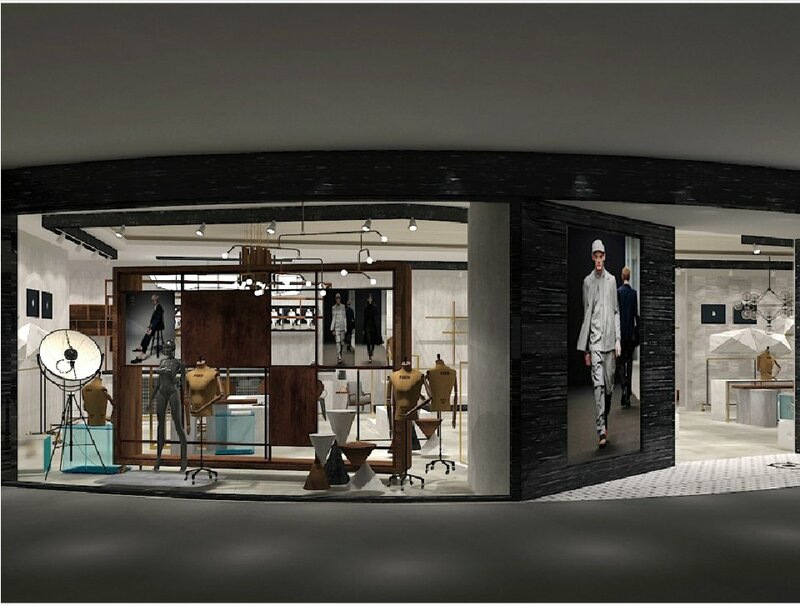 After you get your design approved, you need to find a professional clothes retail display manufacturer to help you build the displays. From a single clothes display rack to clothes display mannequins. You have to get all the clothing store supply to build in a professional way. 7. Install the garment store display and open your store. When all the display fixtures are delivery to the storefront door. You will need a local contractor to help you install them. With instructions, the install is not easy work. But before you install all the clothing display cabinet and display rack. Make sure basic decoration work has been done properly. Such as floor, ceiling, lights, wiring, etc. Those need to be finished before the display rack come on site. When everything finished on track. The final step is doing a throughout cleaning check your inventory and display your products on racks. Then opening your store and make money tomorrow. 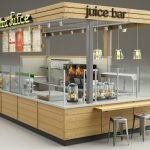 Unique Kiosk is not only customer retail store designer but also a store fixtures manufacturer. 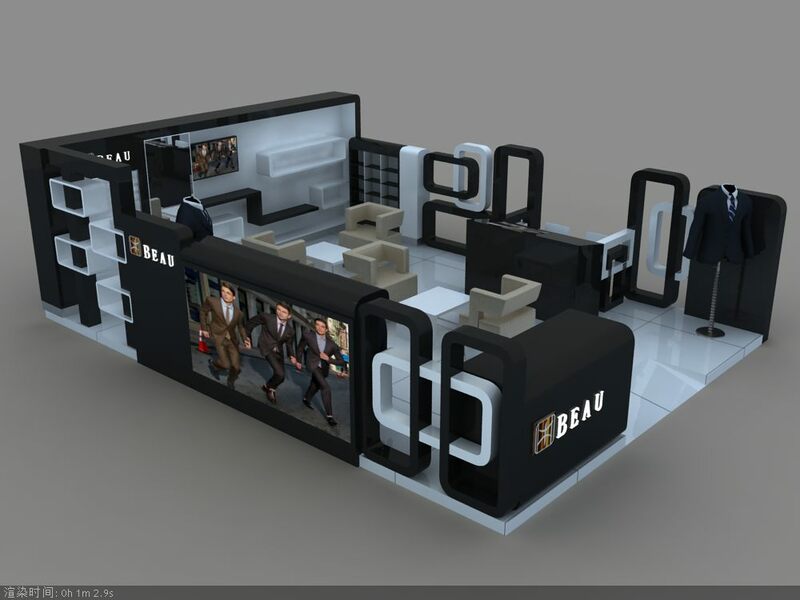 We design and build clothing store display according to vendor’s ideal requirements. Whether you need children store fixtures or men’s clothing shopfitting. we will have the best options for you. As an experience clothing store display supplier. We offer high-quality clothes retail display racks, mannequins, display stands, display tables, the retail counter at an affordable cost. Contact us now and get your store build effectively.